Women definitely don't take hygiene as seriously as they should. It's actually evident that women neglect their own bodies while taking care of others. Moreover, intimate hygiene, that's probably the most secretive topic that women refrain from talking about. Be it pads or intimate washes, women think everything needs to be kept a secret. Well, its time to break the taboo and be clear about feminine hygiene. Today's post is going to be about one such product which is the Everteen Natural Intimate Wash. It is quite handy in helping you clean the delicate area without any irritation. Let's jump into the review! Day to life men's is exposing to the polluted environment that directly affects their skin which causes skin problems, increases the sweat and oil secretion that leads to clogged pores. Men also need to maintain their overall look and glow. 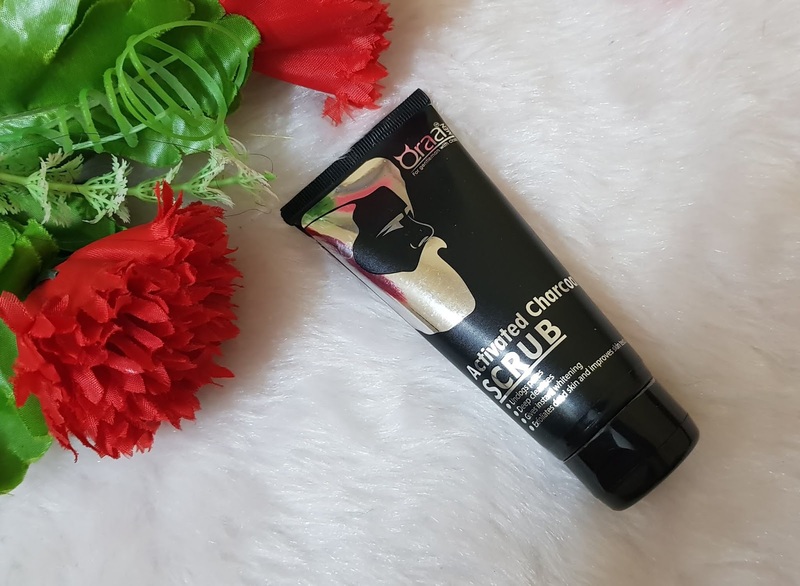 For their skin problems, oiliness, dead skin cells, skin dryness, Today, I'll be reviewing the Qraa Men Activated Charcoal Scrub for you all which is newly introduced. Stay tuned to know my thoughts. 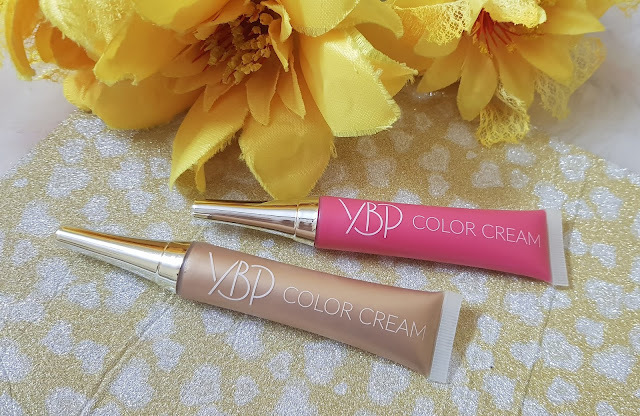 YBP Cosmetics Color Cream in Goddess and Princess Review! I'm sure you're all pretty amazed by the new color creams launched by YBP and Shreya Jain and oh boy, they really swooped the crowd in. I mean a product which has multiple uses? Quite impressive. However, I do feel a bit skeptical about this because how can something you apply on your eyes be versatile enough to apply on your face and vice versa. We'll find that out! Today I'll be reviewing the YBP Cosmetics Color Cream in Goddess and Princess. Let's jump into it, shall we? 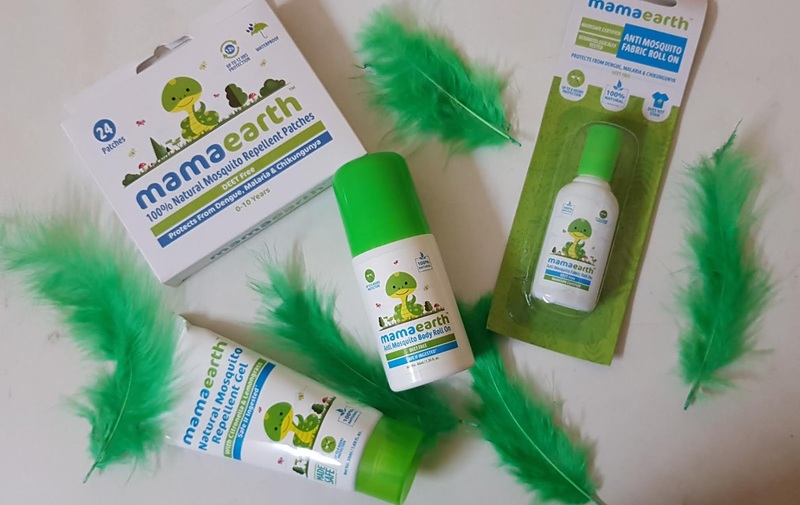 Mamaearth Anti-Mosquitoes/Mosquitoes Repellent Range Review! Have a kid or a niece/nephew who is a mosquito magnet? High five. There was one day I came back from work and hugged my kids only to see their hands and legs covered in mosquito bites and as much as I was shocked, they were itching all over. I have been searching the solu4for this and came across below products. Today I'll be reviewing the entire range Mamaearth Anti-Mosquitoes/Mosquitoes Repellent Range for you all. If you have a kid or a nephew or niece or even if you're a mosquito magnet yourself, keep reading to know my thoughts! 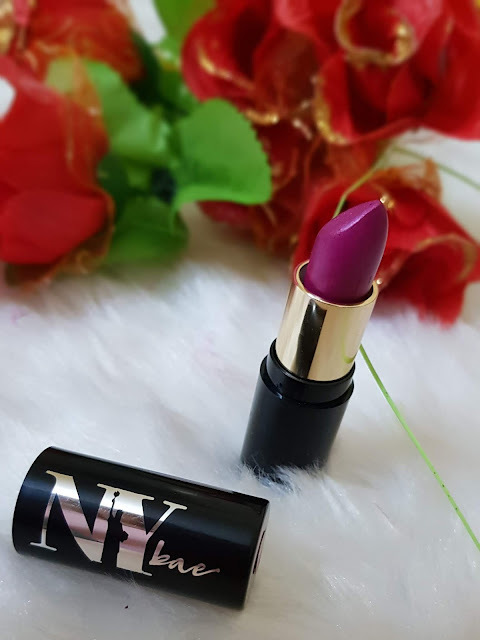 NY Bae Super Matte Lipstick in Poetic Patricia Review! How are you all doing? Previously, I talked about several beginner-friendly products in the budget series. Today, on my testing table, I have yet another budget-friendly lipstick from a prominent brand. It is definitely one of the products with the most hyped up reviews. To see for myself, I'll be reviewing the NY Bae Super Matte Lipstick in Poetic Patricia. Keep reading to know my thoughts on the same. Things To Consider About Finance Before Getting Married! Marriage is the most difficult part of one's life. It's almost like juggling balls all the time. If you lose focus, you lose a ball. 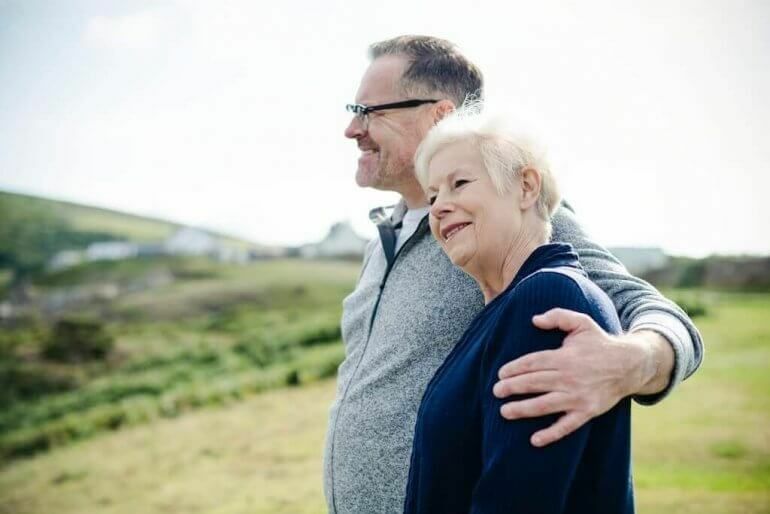 It's similar with marriage, if you don't plan your expenses and splurge your money on things you can't afford, chances are that you're going to face a financial crisis. 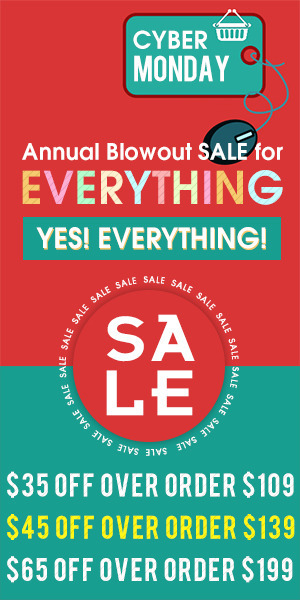 I'm a very indecisive person when it comes to buying stuff, but I do remember to keep a fixed budget in mind. Today's post is going to be about Things To Consider About Finance Before Getting Married! Let's jump right into it. I am having a blast today experimenting with different kinds of makeup. During my recent shopping spree, I splurged all my money on makeup and got one of the products I wanted to try for a long time. 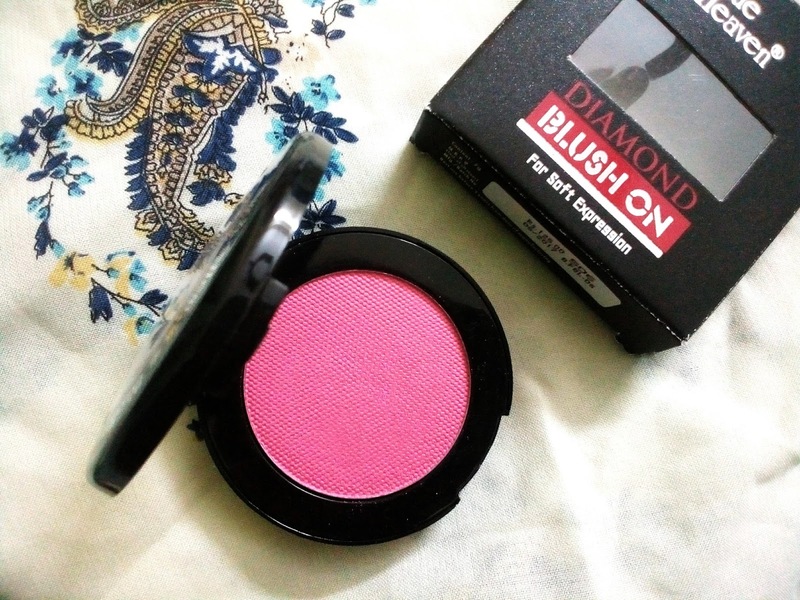 It is the Blue Heaven Diamond Blush On in Shade 506. You all know the drill. I'll be reviewing it today for you all, keep reading to know my thoughts. 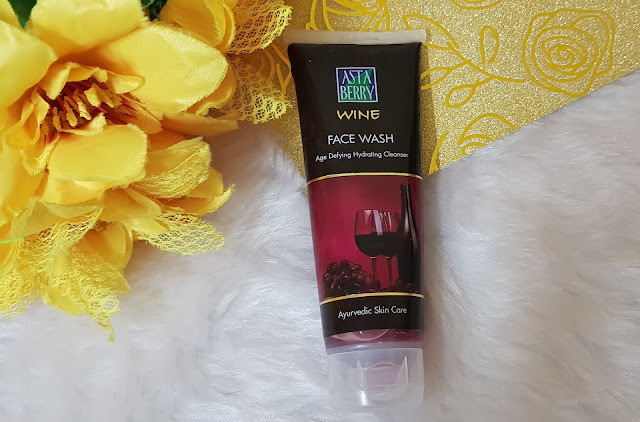 Astaberry Biosciences has introduced its new "Wine Face Wash" which is an Ayurvedic product. You all must be wondering why is there wine in a face wash? The wine too is beneficial for skin care. It prevents skin ageing, inflammation, acne and wrinkles. This face wash also soothes the skin. It moisturises and hydrates the skin. So, before revealing any more details, Here's the review of the Astaberry Wine Facewash! You know how much I neglect my skin. No, it's true. I might seem like a perfectionist but getting the time out of my busy schedule is a daunting task in itself. Facials are a luxury I can't afford because of the amount you need to spend plus the time you need to invest. 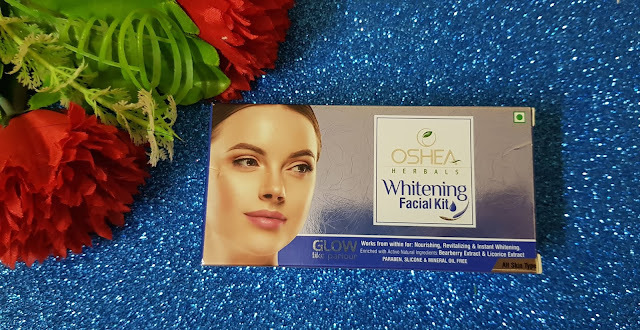 Facials at home are something I totally enjoy and when I came across the Oshea Herbals Whitening Facial Kit, I did the happy dance. Well, you know the drill, I'll be reviewing it for you all today!